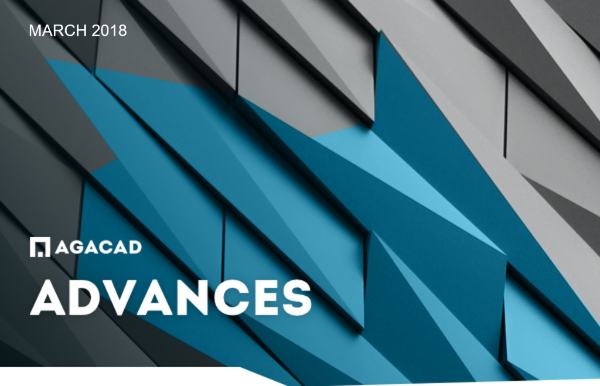 You'll find lots of interesting topics in the March 2018 issue of our AGACAD Advances newsletter – like the workflow for a precast garage, how to export drilling points, other expert tips, recent launch of the French-language version of our free TOOLS4BIM DOCK, updates from several conferences in Europe and the US. Upcoming webinars. A client story.